Now go find your bone and lay in the sun. That's a metaphor, pervert. Anne and I have created a videblog to highlight some of the things we have in this beautiful small town. 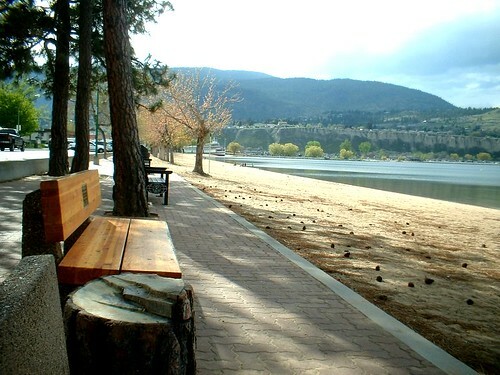 Penticton, BC, CANADA. A small town in the Okanagan Valley. Surrounded by vineyards and orchards we hope to show what life in Penticton is like. Here's the feed link, and you can email us here is you have video from the area and maybe we can post it on the site!